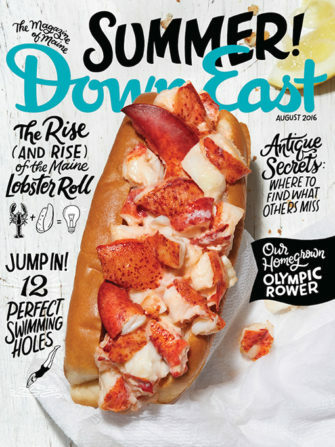 Some are so new, the menus are stiff. 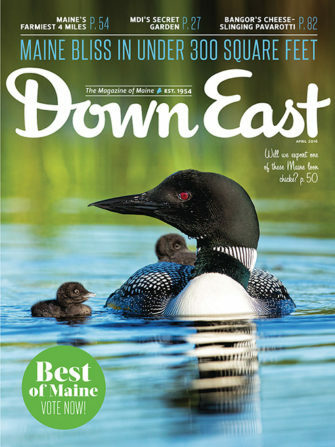 Others are old faves firing on all cylinders. 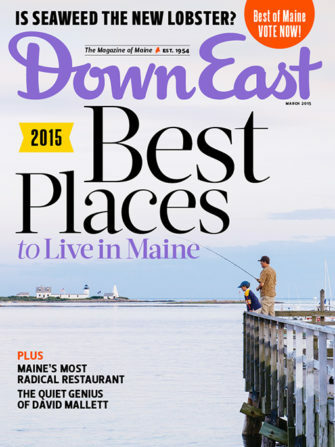 Check out the 20 statewide restaurants — and one entire town! 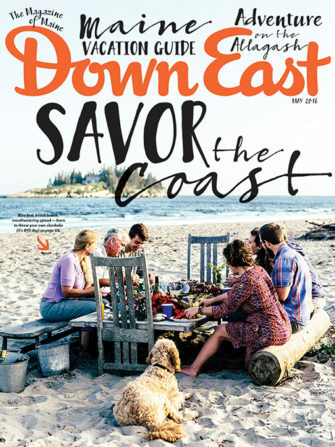 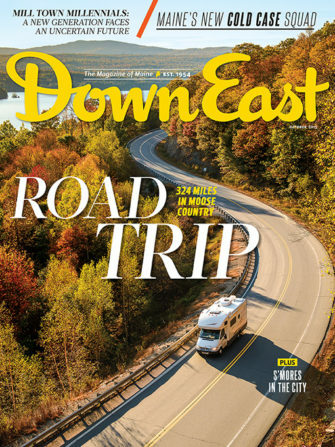 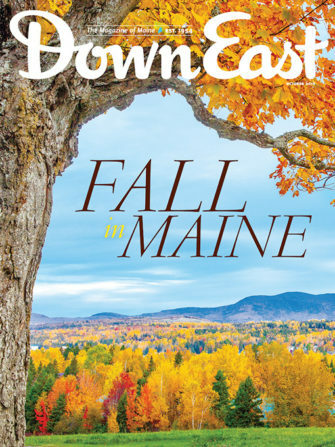 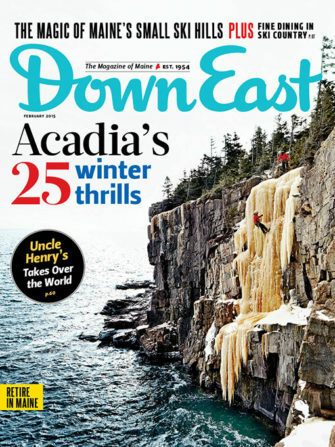 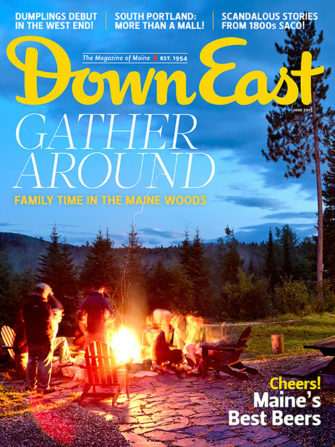 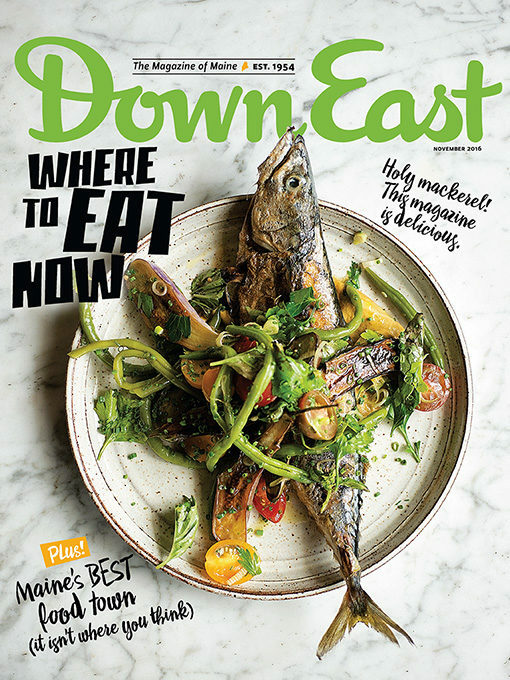 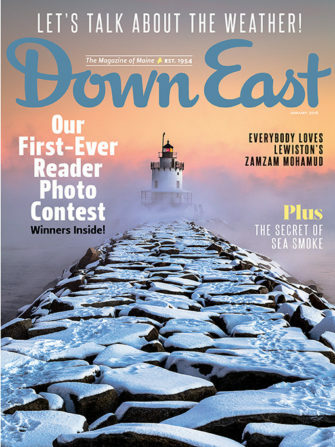 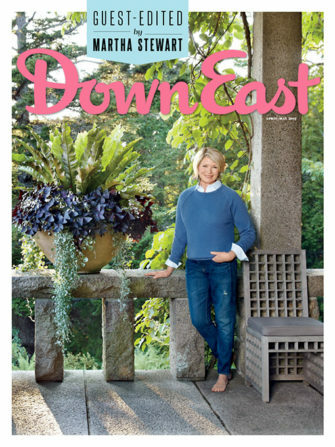 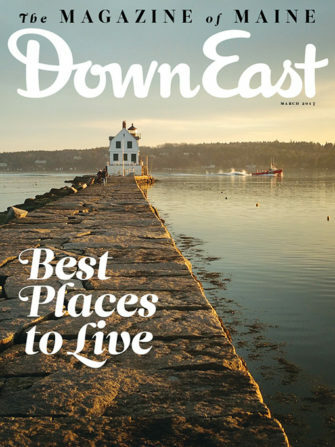 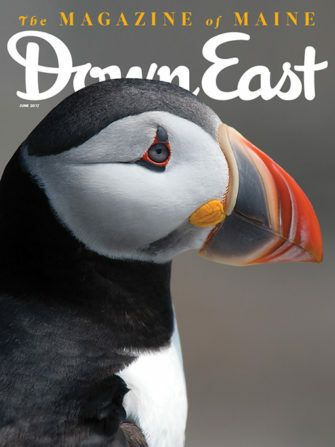 — making Maine’s dining scene one of the hottest in the country.